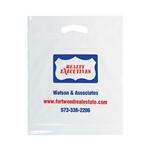 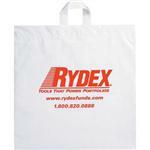 Everybody needs Custom Bags for trade shows or retail. 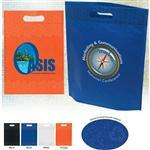 Our Custom Plastic bags feature soft loop handles, and nice wide gussets to fit all your cool stuff. 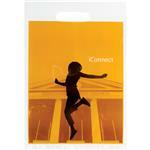 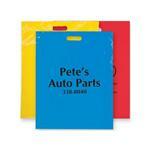 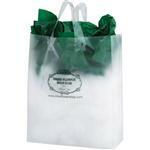 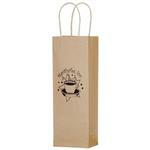 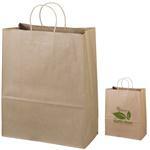 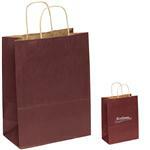 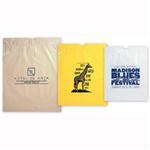 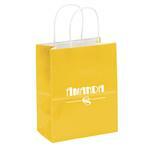 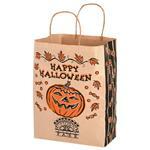 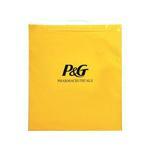 We also feature a new line of plastic and paper eco-friendly bags. 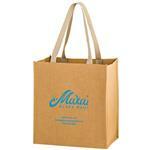 These are made with recycled materials or biodegradable material. 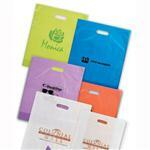 If you don't see a certain promotional plastic or paper bag from our online store, please feel free to reach out and speak to one of our friendly salespeople answer any questions you may have at 888-332-ADCO or email us at sales@adcomarketing.com with andy questions. 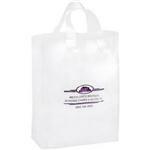 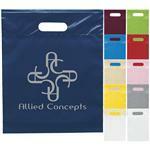 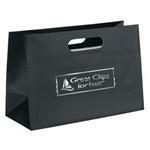 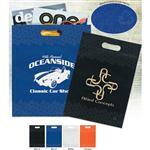 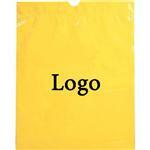 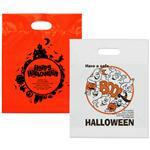 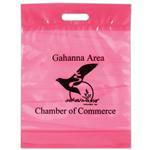 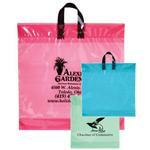 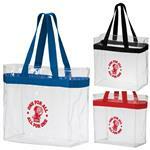 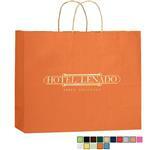 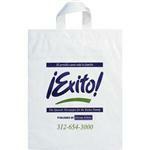 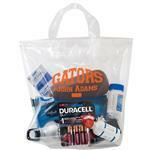 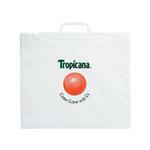 We are here to help you find the perfect promotional custom bag!